HMD Global has just released another feature-phone that could be a great choice for those who are looking for a very affordable yet durable secondary handset or consumers who want to undergo digital detox by getting a basic mobile device to be their daily driver. 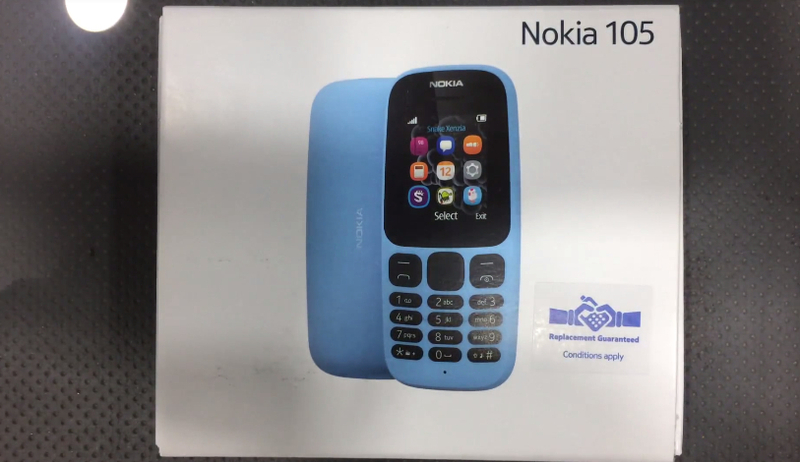 Even more affordable than the re-imagined version of the Nokia 3310, the third generation Nokia 105 sells for only Php 850 here in the Philippines -- but for that small amount, you already get a reliable phone for sending text messages or making calls. I would like to give credit to Mr. Ramesh Bakotra of India for all photos in this blog post. In terms of design and build, the 2017 Nokia 105 looks largely identical to Nokia 101 from 2011 -- if you still remember that best-seller. This new model flaunts a completely plastic shell with slightly rounded corners and sides; No metallic accents whatsoever. The familiar alpha-numeric keyboard, on the other hand, has large keys and one big navigation button in the middle made of rubber. As earlier explained by the company, HMD Global - the new home of Nokia phones - ensures that their handsets' durability or toughness approximate that of legendary Nokia phones of old. 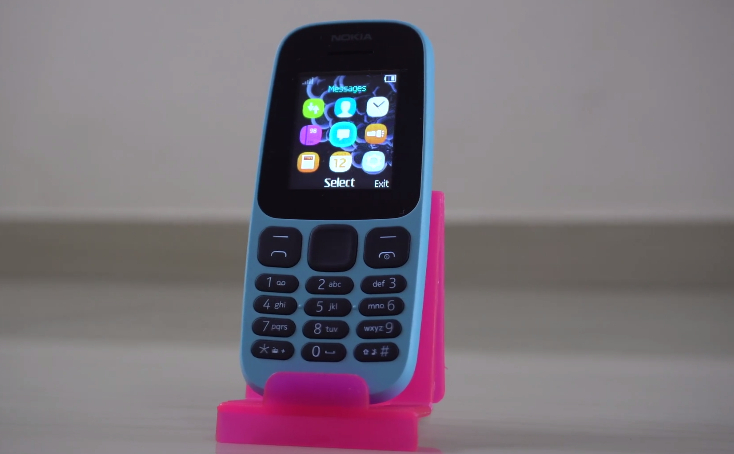 Nokia 105 may be a basic phone but it has a number of cool and useful selling points. First, it has a removable 800 mAh battery pack that delivers up to a month of standby time and 15.7 hours of talk time. Like the new Nokia 3310, a fully charged Nokia 105 2017 is also great for keeping in an emergency kit. 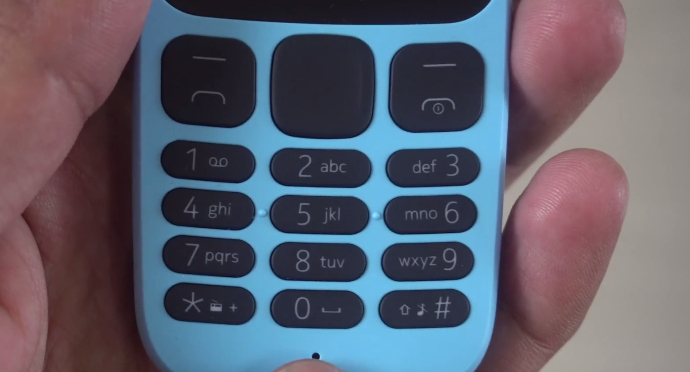 Second, it has an LED torch light on the top panel that can activated with a couple of clicks on the keypad. This feature comes in handy when looking for something inside your bag also when you're walking to your car that's parked away from a street light. And finally, the phone's internal storage supports up to 2,000 contacts even without microSD card memory expansion -- so you can save all the numbers of your loved ones and other emergency contacts with peace of mind. 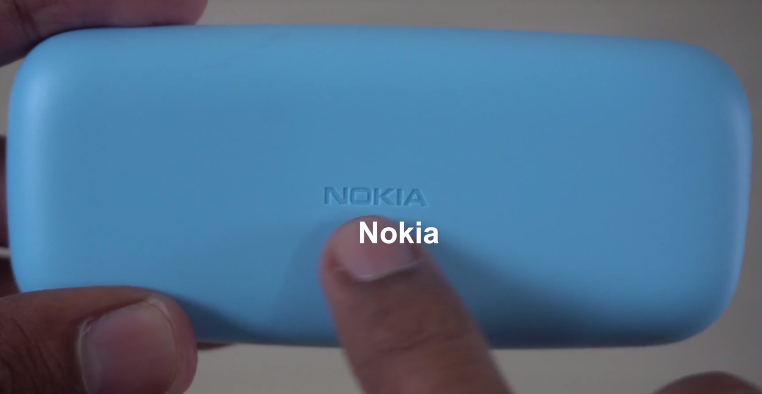 Unlike Nokia 3310, Nokia 105 has no camera at the back and has a smaller display. Other notable features of Nokia 105 2017 include its 1.8-inch colored display, Snake Xenzia Game, microUSB port for charging and data sync, 3.5mm combo jack, and FM Radio via the included headset. Nokia 105 is now available in the market. It's out in three colors, Black, Light Blue, and White.